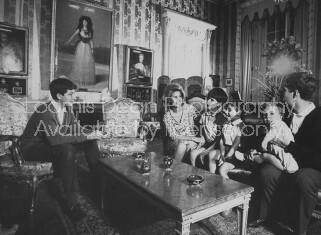 Title: Spainish Duchess of Alba changing diapers of her youngest son. 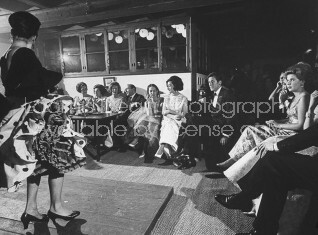 Title:Spainish Duchess of Alba changing diapers of her youngest son. Title: Spanish Duchess of Alba riding in carriage, leaving bull ring. Title:Spanish Duchess of Alba riding in carriage, leaving bull ring. Title: Painting in Goya room of Spanish Duchess of Alba's palace. Title:Painting in Goya room of Spanish Duchess of Alba's palace. 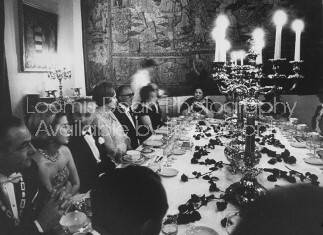 Title: Spanish Duke of Alba, sitting at desk in Seville palace. 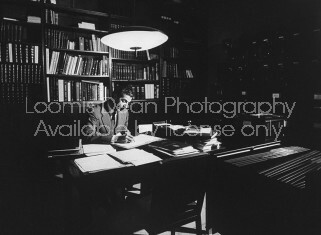 Title:Spanish Duke of Alba, sitting at desk in Seville palace. 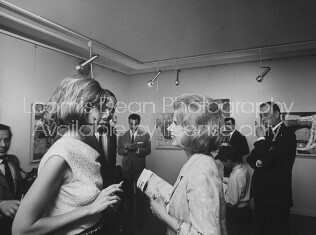 Title: Spanish Duchess of Alba visiting school for poor boy's. 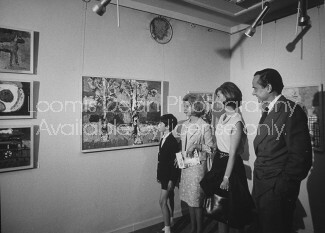 Title:Spanish Duchess of Alba visiting school for poor boy's. 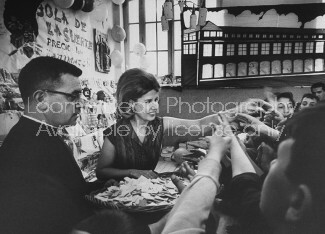 Title: Spanish Duchess of Alba visiting Salesian school, for poor boy's. 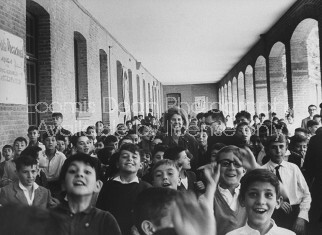 Title:Spanish Duchess of Alba visiting Salesian school, for poor boy's. 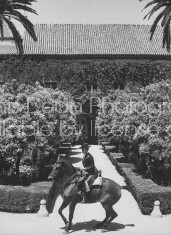 Title: Spains's Duchess of Alba riding horses with her sons. 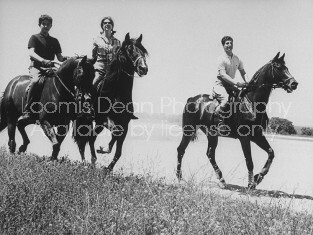 Title:Spains's Duchess of Alba riding horses with her sons. Title: Duchess of Alba holding her youngest son, at her Seville palace. 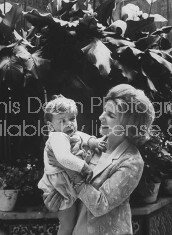 Title:Duchess of Alba holding her youngest son, at her Seville palace. 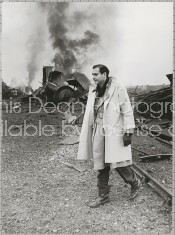 Description: On location of film"The Train"
Title: On location of film "The Train"; scene showing the explosion. Title:On location of film "The Train"; scene showing the explosion. 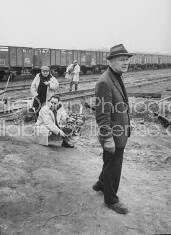 Description:On location of film"The Train"
Description: Scene on location of "The Train". 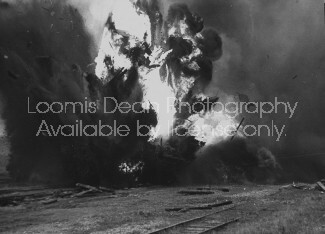 Title: Explosion scene on location of film "The Train". 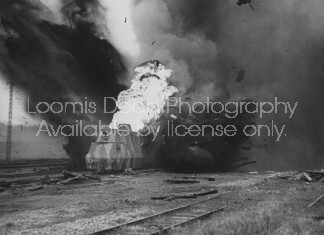 Title:Explosion scene on location of film "The Train". Description:Scene on location of "The Train". 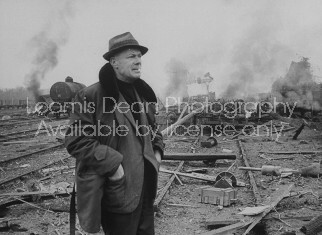 Description: On location of film "The Train"
Title: On location of film "The Train"; scene showing train after explosion. 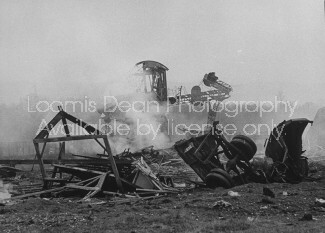 Title:On location of film "The Train"; scene showing train after explosion. 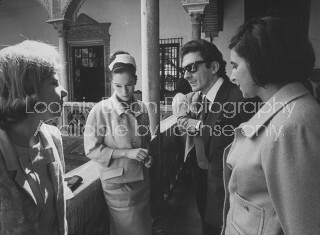 Description:On location of film "The Train"